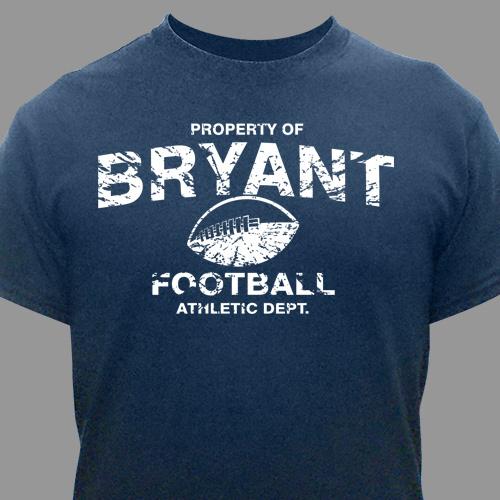 Get him one of these Personalized T-Shirts that shows off his love for his favorite sport. 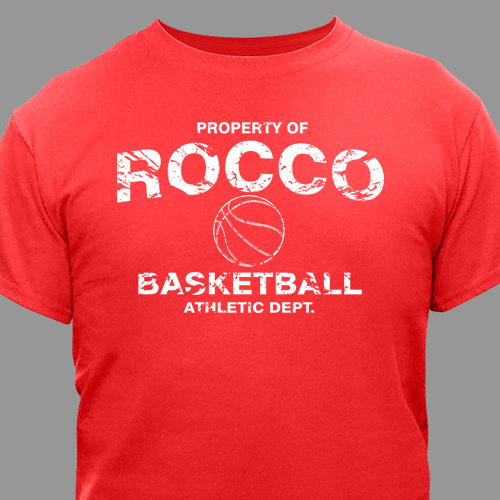 This is the perfect tee to where to your next practice. Your Sports Athletic Dept. 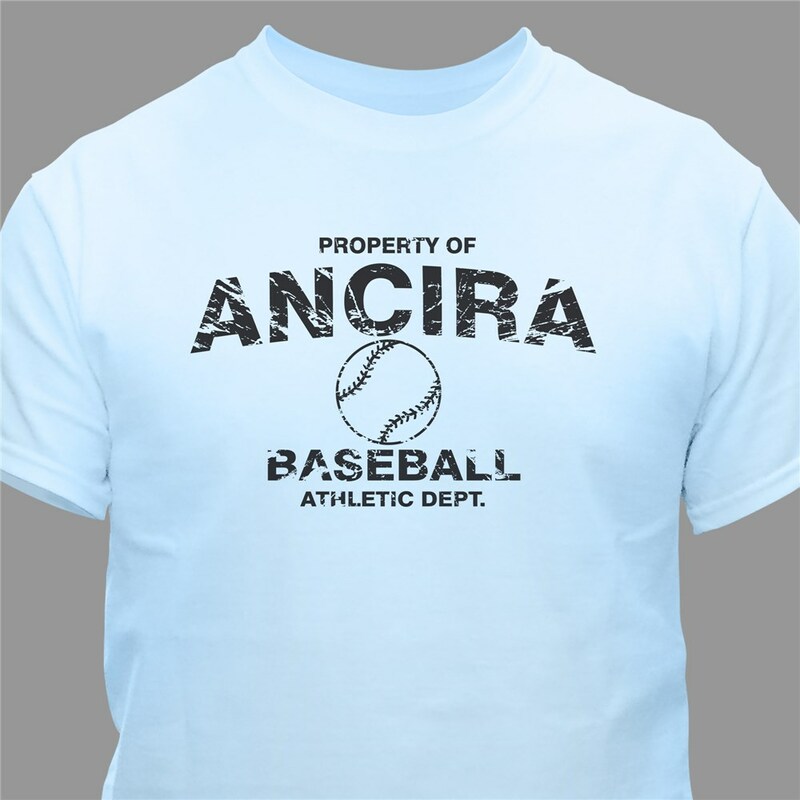 Personalized Shirt is available on our premium machine washable 100% Cotton T-Shirt in adult sizes S-3XL and in youth sizes XS-L. Free personalization of any name and sport is included. Please note: Light colored t-shirts will be personalized with black lettering and dark colored t-shirts will be personalized with white lettering. 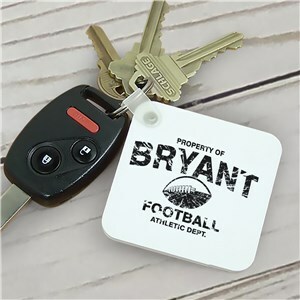 Additional Details This is the perfect personalized gift for him for just about any occasion. He'll love wearing this to his next sport's practice or when he's working out. 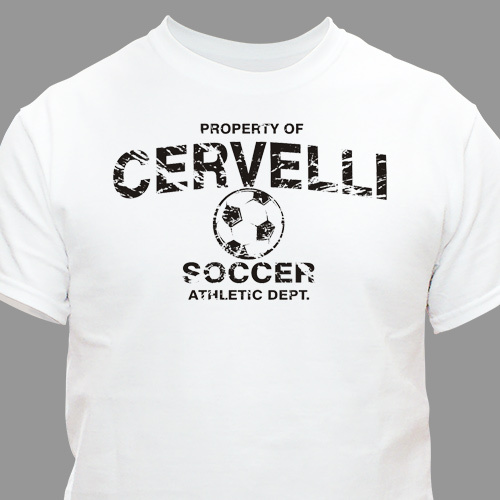 Our Personalized Property Of Athletic T-Shirt would be another great gift idea.